In our spacious, state-of-the-art facility you’ll find more than 30 specialties under one roof offering care for your entire family. Should you need additional care, you’ll have it from Suffolk County’s only academic medical center because we're part of Stony Brook University Hospital and Stony Brook Children's Hospital. Conveniently located. Plenty of parking. 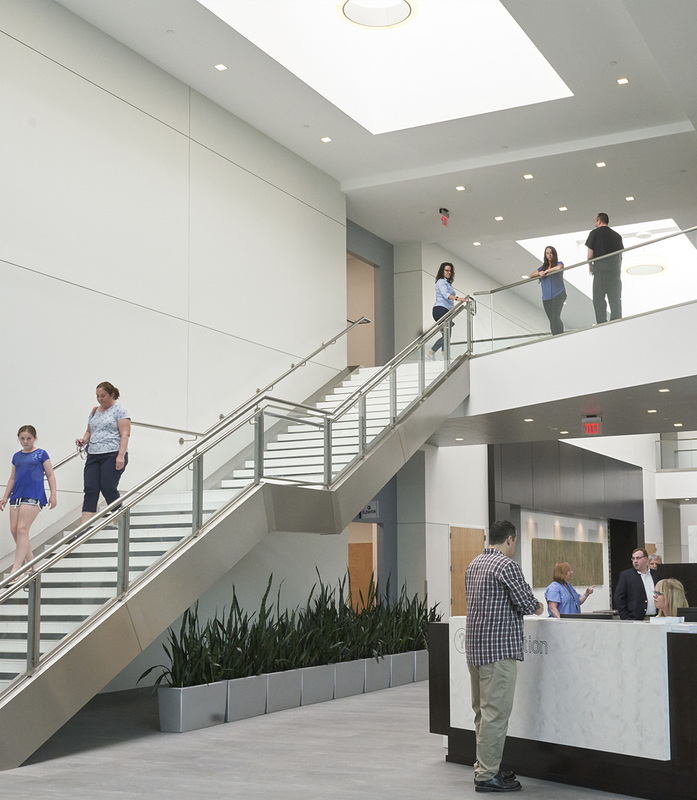 You’ll find Advanced Specialty Care at 500 Commack Road, just minutes away from the Long Island Expressway, Sunken Meadow Parkway (Sagtikos) and Northern State Parkway. Park at the north side of the building, which is closest to the entrance to Stony Brook’s services.